"I am hugely embarrassed for my actions and the way the whole fight unfolded." 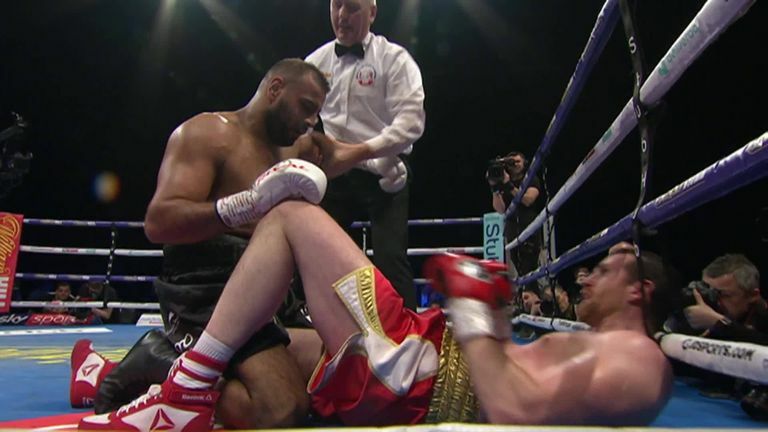 Kash Ali has issued an apology after biting David Price during their heavyweight clash on Saturday. In a statement, Ali said: "I would like to apologise for my unacceptable behaviour in my fight against David Price. "I am sorry to all boxing fans, to my team, my family, the British Boxing Board, David Price, his team, and his family. "I am hugely embarrassed for my actions and the way the whole fight unfolded. 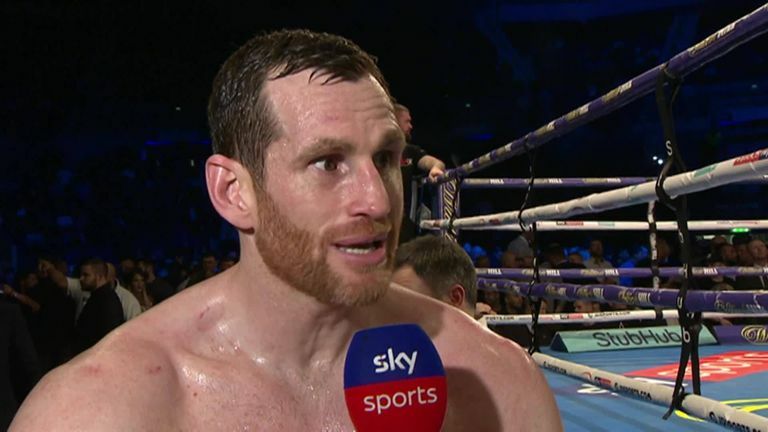 "The occasion got the better of me and those who know me, including David, can testify that my behaviour on Saturday during the fight was not a true reflection of who I am." "I have had a conversation with David Price," said Ali. "I really appreciate the way he has shown great dignity in how he has dealt with the matter and has graciously accepted my apology. "I admit that it was embarrassing for me, but I learned that nobody appreciates such poor behaviour."